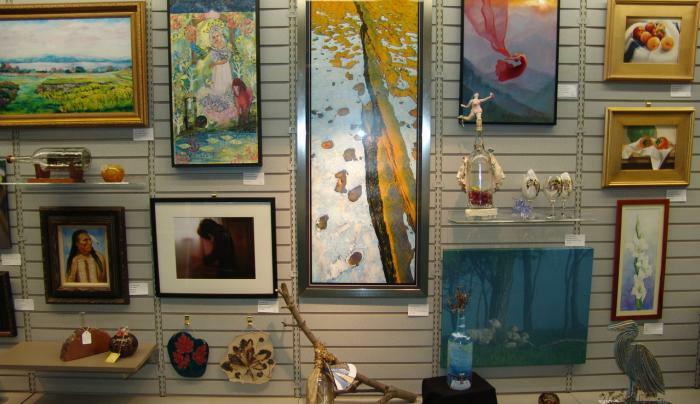 Visit the Franklin Street Gallery and Gift Shop for a collection of art and handmade gifts created by local and regional Finger Lakes artists. Looking for art that captures the excitement of motor racing or a piece that demonstrates the beauty of the Finger Lakes landscapes and waterfalls? 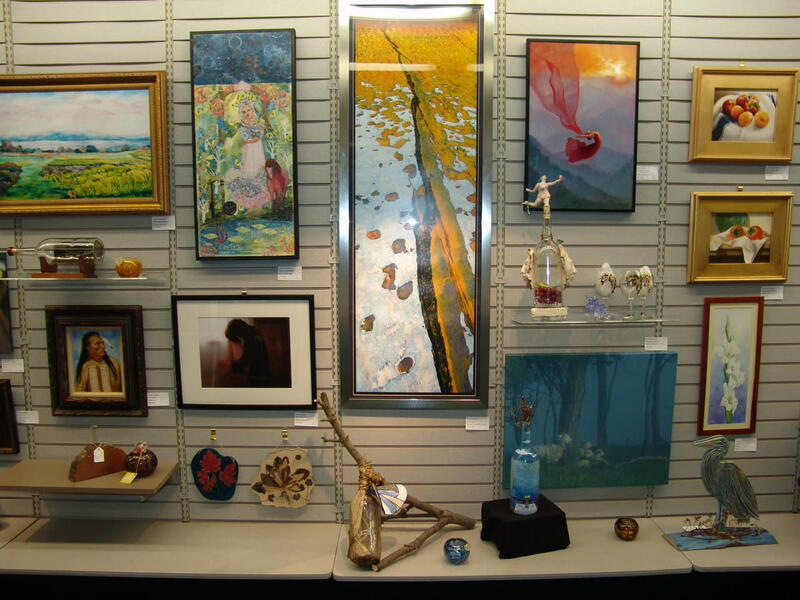 The Franklin Street Gallery boasts paintings, photography, prints, and locally authored books featuring the unique assets of the Finger Lakes. Take a look at handmade jewelry, sculptures, fiber arts, and other gift items. The Franklin Street Gallery and Gift Shop is a community arts center, committed to a philosophy of diversity, education, and learning and promotes that participation of all people from all cultures and ethnicities, and from people with disabilities. The Franklin Street Gallery exists to involve its community in art education and advancement by offering art classes, and workshops, and hosting special exhibits, artists receptions, and other events. The gallery is operated by The Arc of Schuyler, a family-based organization providing supports to people with intellectual and developmental disabilities, including autism. The Arc collaborates with the Gallery to provide inclusive opportunities for people with developmental disabilities to exhbit and sell their artistic talents among other artists in the region.